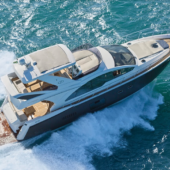 Unique in the market, combining comfort with high technology, the boats produced by Schaefer Yachts impress at first glance. 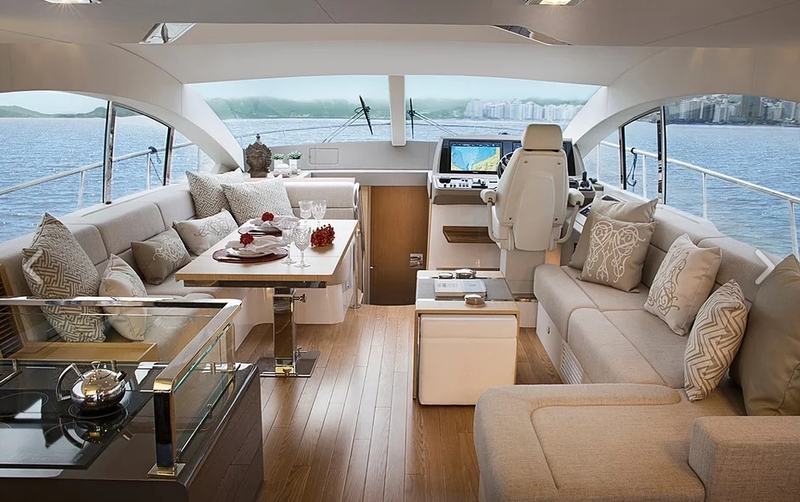 to the Schaefer 830, with 83 feet, the largest and most complete yacht manufactured in mass production in Brazil. 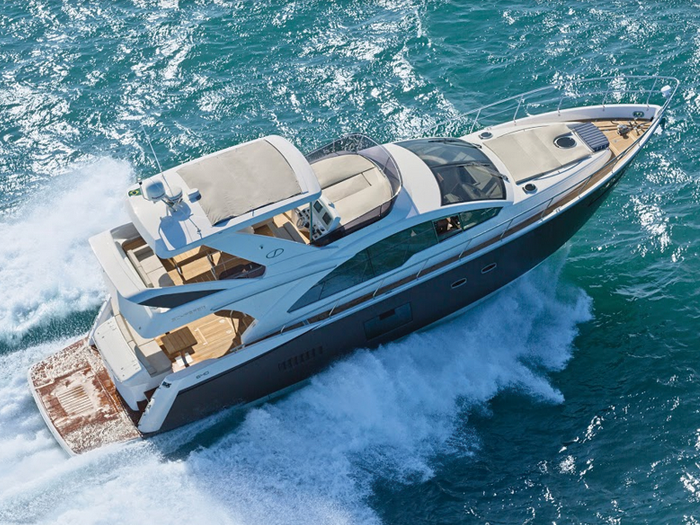 Founded in 1992. by yacht designer Márcio Schaefer, Schaefer Yachts builds world-class luxury sport yachts ranging from 30 to 83 feet. Quality and sophistication combined. Spacious, fully customizable interiors integrate all areas of living with exquisite workmanship in every detail. 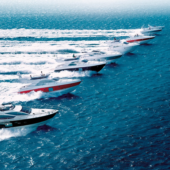 One of the biggest and most technologically advanced shipyards in South America, transforming the marine landscape for over 25 years. 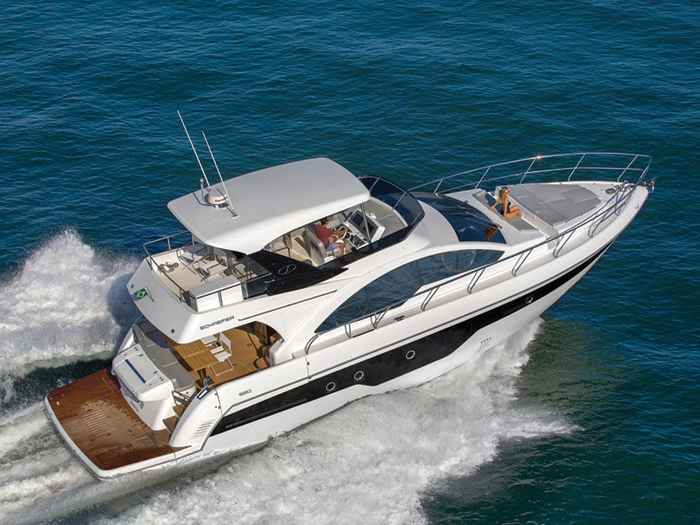 At Schaefer Yachts you will find performance, technology, comfort and sophistication in harmony for you and your family to live the best moments at sea. Exquisite workmanship in every detail. 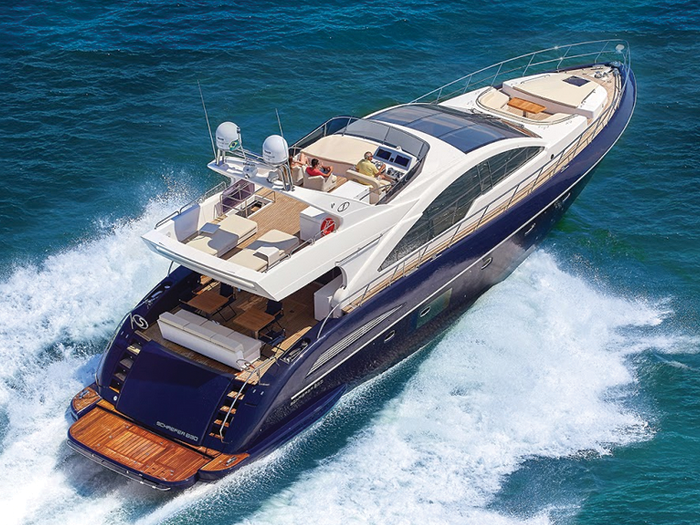 One of the boldest projects of Schaefer Yachts. 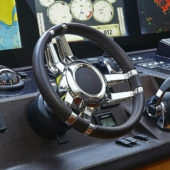 Born to change the nautical market.